STS Technical Services is hiring Program Systems Engineers in Londonderry, New Hampshire. 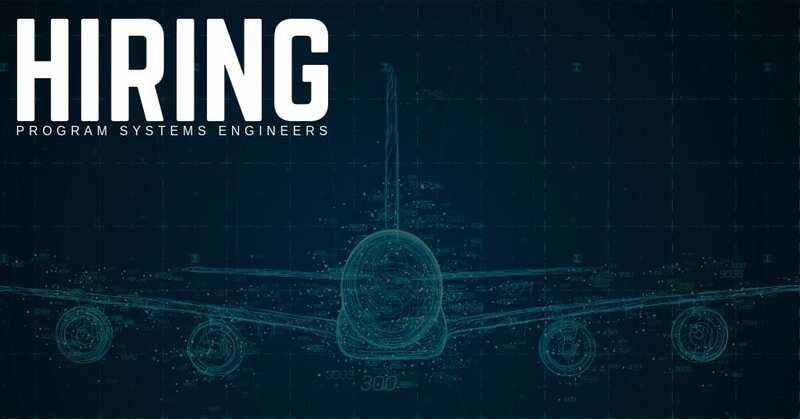 The systems engineer will be responsible for the implementation and execution of process during the quoting, engineering, test and acceptance phase of modifications that insure adherence to customer design requirements. Work closely with engineering from conceptional design through functional system and integration design to assess test-ability of the design. Implement system engineering V-model, PIMBOK or other industry standards as required. Define and execute system test strategy plans, scenarios, scripts, and desired results data for test and prepare test results report.